essential for your animal�s health. 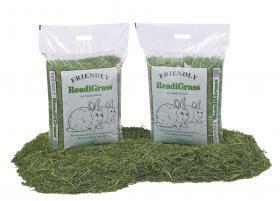 pet to benefit from the goodness of natural grass all year round. for all rabbits including those that are breeding or growing.